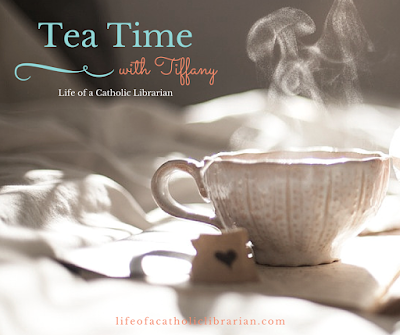 Life of a Catholic Librarian: Tea Time with Tiffany #36 - Guess what day is today? 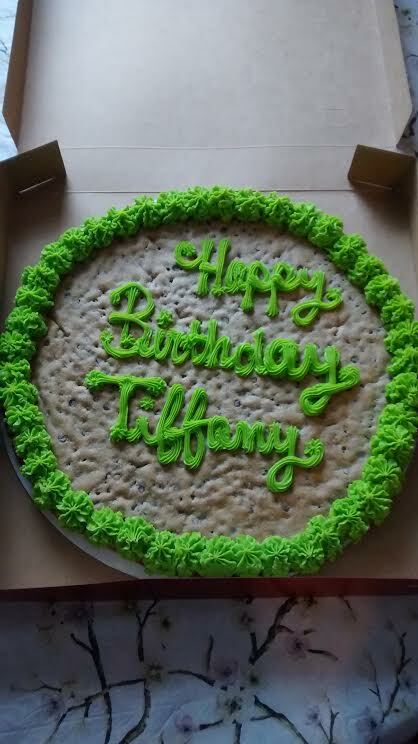 Tea Time with Tiffany #36 - Guess what day is today? Thank you Lara! That's a great Lenten idea that you have right there! I did know about the nativity scene tidbit, from reading a book on St. Francis last fall, but I didn't know about the Stations of the Cross. Cool! Lent is going OK. I have not had as much time for Lenten activities lately as Dear Husband is travelling for work this week and part of next. 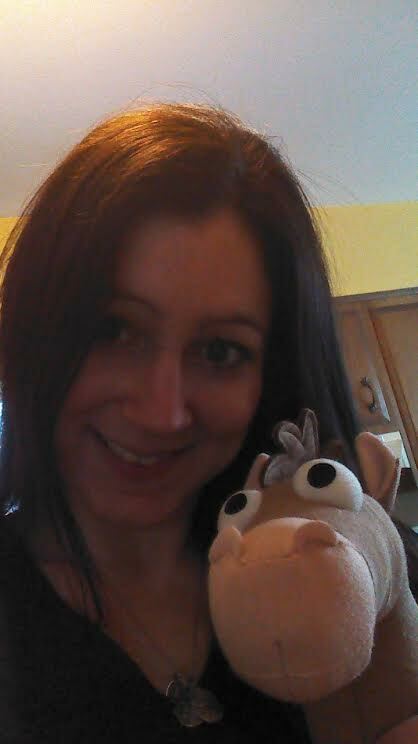 So, instead of Lenten contemplative reading, I am going full on Lenten penance as a temporary single parent. I guess that works out in the end? My husband said that a Catholic chaplain had a confessional booth set up at the Atlanta airport and was hearing confessions when he flew in. Kinda interesting. Hi Amy! Yes the memory thing - the struggle is real. ;-) I would definitely characterize the week along with the kids as part of the Lenten journey, because that is no easy feat, right there. I love the confession in the airport move! How awesome. 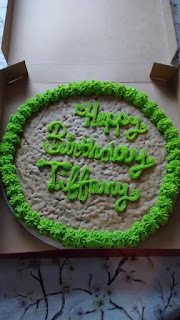 Happy belated birthday! I hope you had a great time. Happy belated birthday!!! Praying many blessings for you in the coming year!